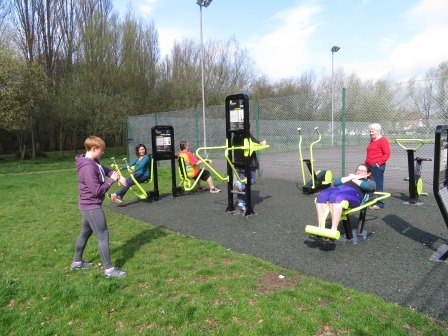 Jodie has been running fitness training sessions in our new outdoor gym and there are still a couple more chances to join in – Thursday 5th July 5pm and Friday 13th July 10am. 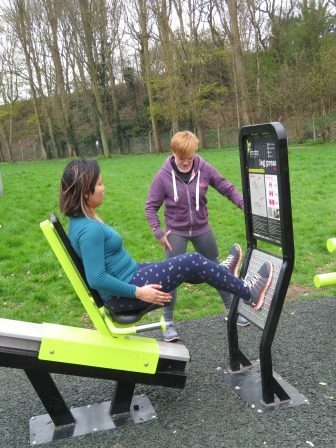 This is a great opportunity to try the equipment if you don’t really know what to do or improve your skills if you are already a keen gym user. 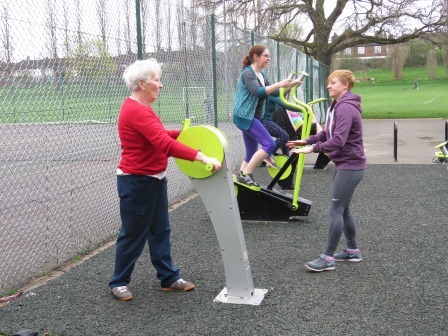 Jodie is an excellent instructor with help for everyone, she has really helped me get back into action following a knee operation and I didn’t have much of a clue before I went along to join her sessions.